Pure image capture is the first and perhaps most crucial step in the digital imaging process. Our highly skilled staff works in collaboration with you to reproduce your originals the way they are meant to be. At Laumont, all detail and film grain is captured in full density range for all varieties of printing and reproduction. 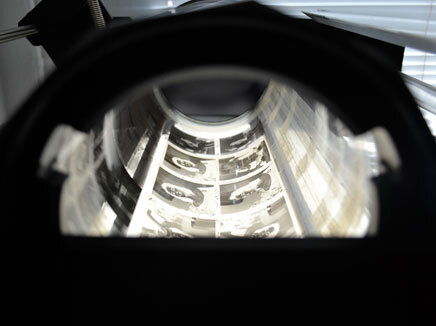 Not only is full tonal range captured, including the highlights and dark shadows, but essential film characteristics (such as speed, grain and film type) are also honored. Please click here for our scanning services price guide. 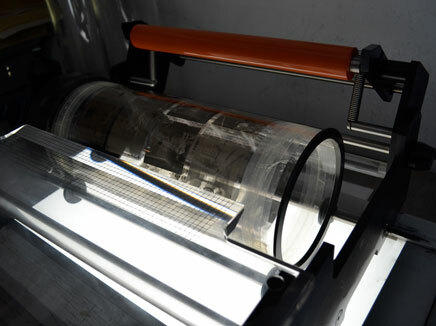 Our grand-format Cruse scanner allows your oversized artwork and reflective originals to be reproduced revealing all texture and detail up to 40″ x 60″ with no artifacts. Originals, including stretched canvases, can be scanned through their glazing without removal from their frames. 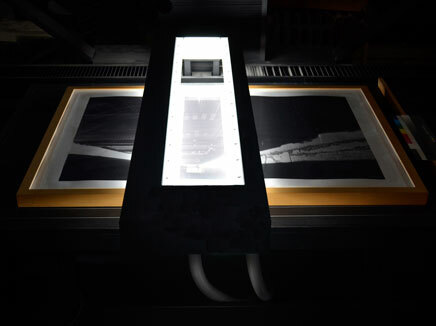 Scanning of other over-sized works is also available on a per project basis. from your scanned prints to replace your lost or damaged originals. edition and portfolios prints, artworks, mixed media and negatives. are available on a per project basis for museums, corporations, agencies and individuals.